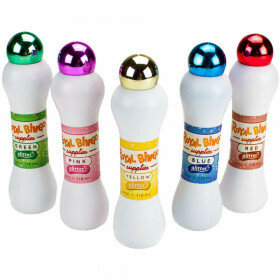 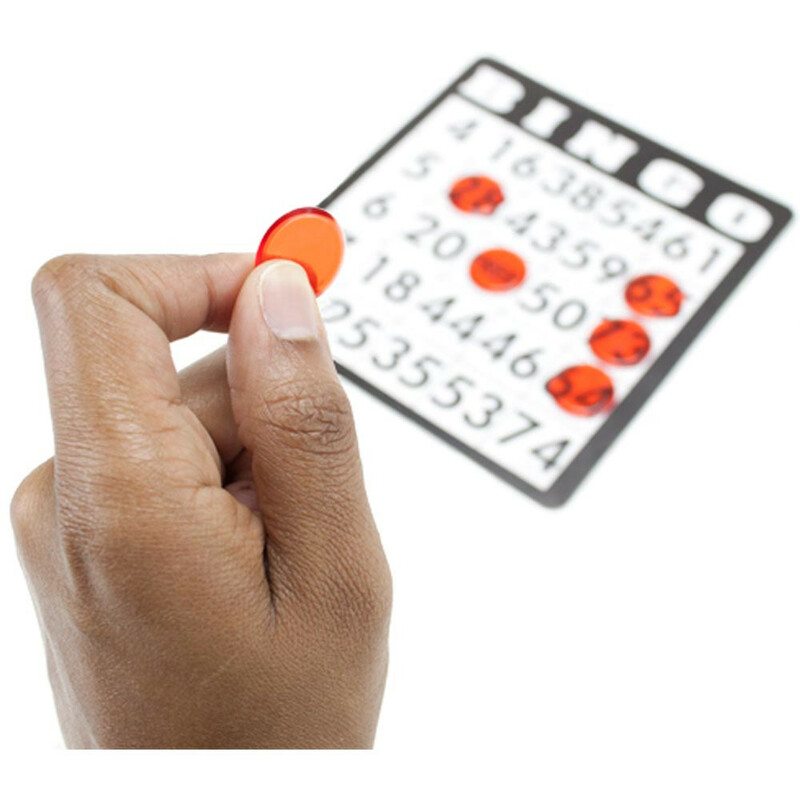 Fun for all ages, Bingo is a great game to play at any birthday party, holiday gathering, family reunion or backyard barbeque. 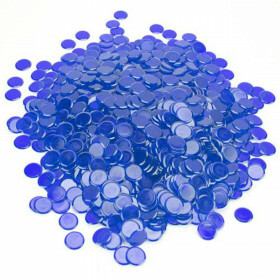 These high-quality plastic chips are a must-have addition to any Bingo set and are ideal for pool halls, lodges and recreational facilities. 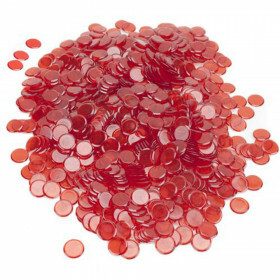 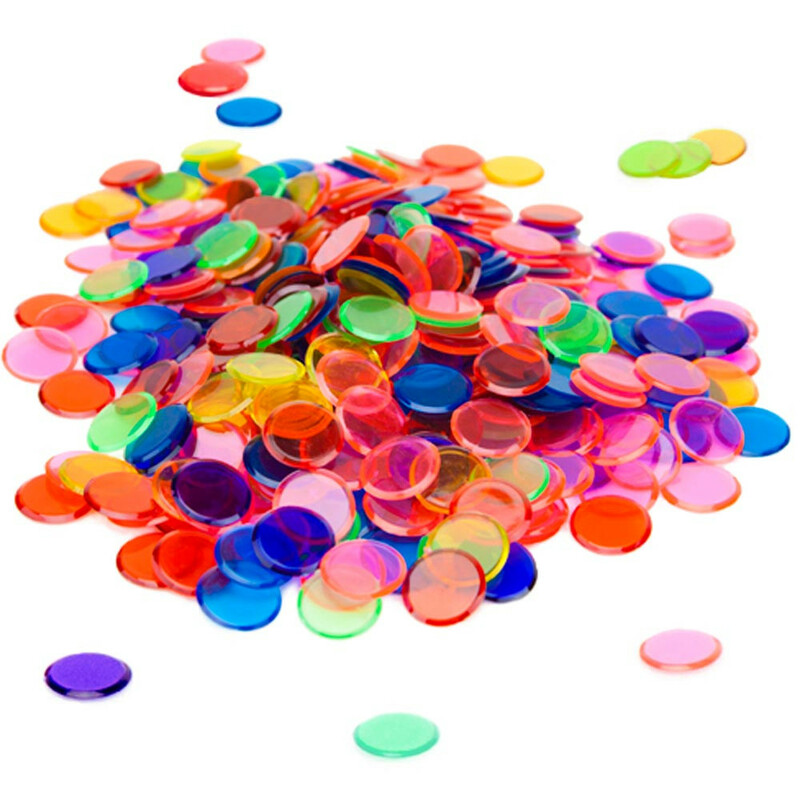 If you play Bingo, these 3/4 inch plastic chips are the perfect way to keep track of numbers that have been called. 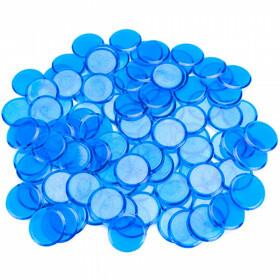 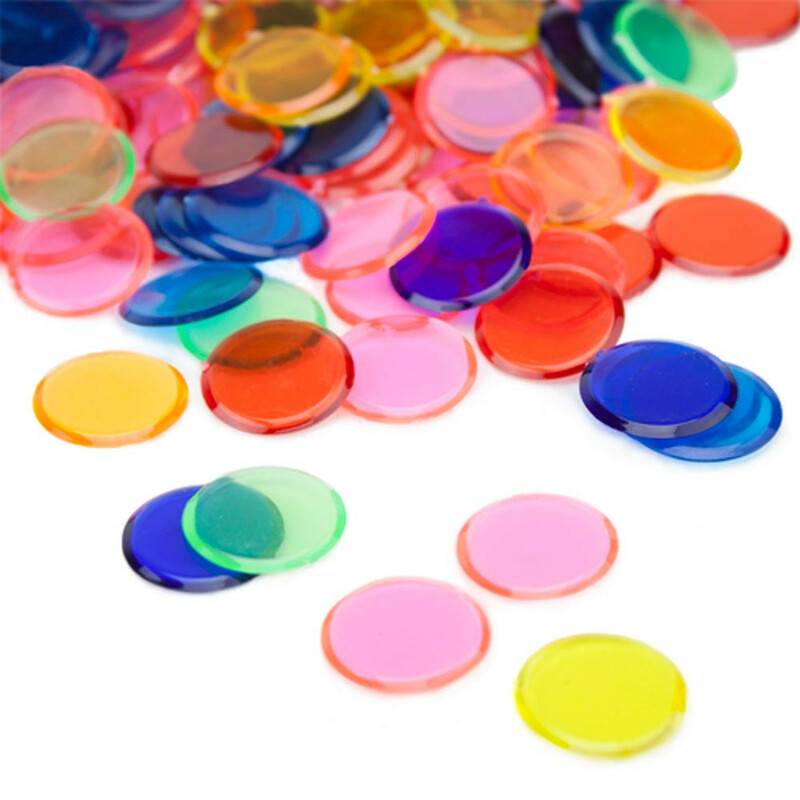 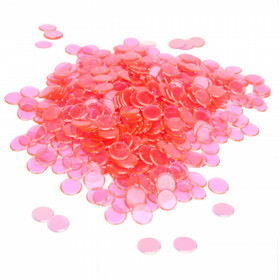 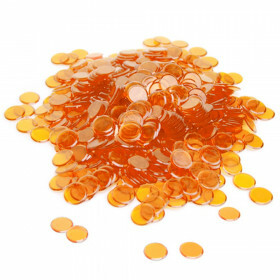 Each package contains 250 translucent bingo marker chips with a radius edge for easy pickup.